View Priority recommendations on the 15th Conference website. The National Rural Health Alliance has launched its 2019 Election Charter - Rural health matters! The Charter names four key priorities an incoming Federal Government must address to help rural Australians get healthier and live longer. 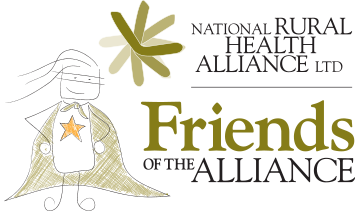 Visit the Alliance’s Election 2019 page for rural health issues that matter this election! 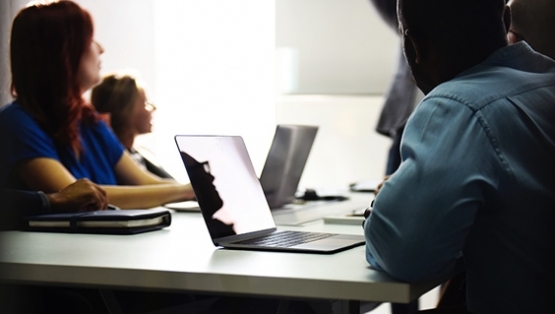 Following a survey of 393 people, a study focussing on the training and development needs of mental health service providers, consumers and carers in rural Australia has revealed that more training and development opportunities need to be provided closer to where people live. The results of the survey have been submitted to the Productivity Commission Inquiry into mental health. 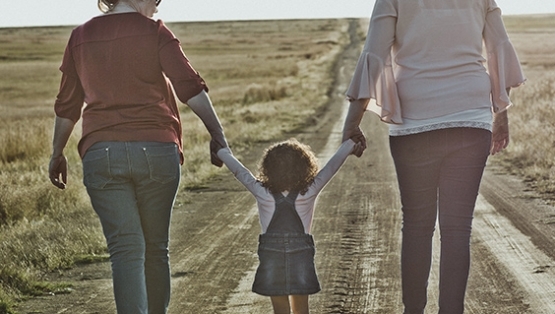 In its submission to the recent inquiry by the House of Representatives Select Committee on Intergenerational Welfare Dependence, the Alliance drew on its determinants of health approach to promote support for policies, practice and research that aims to reduce inequalities in social and health outcomes. 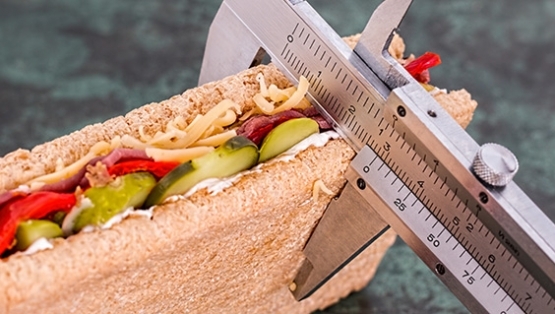 "Australia needs a National Obesity Prevention Strategy as a matter of urgency.” That’s one of six recommendations the Alliance has made in its submission to the Senate Inquiry into Australia’s obesity epidemic. The Alliance is also calling for a tax on sugary drinks to increase retail prices by at least 20%, and tougher rules on when unhealthy food can be advertised. 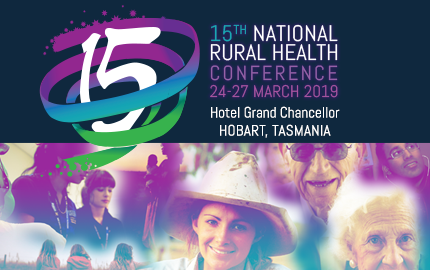 The Australian Journal of Rural Health (AJRH) is a multidisciplinary refereed journal published on behalf of NRHA by John Wiley and Sons Australia Ltd.
Health related statistics in rural, regional and remote Australia. This is a working Alliance document which is regularly updated. 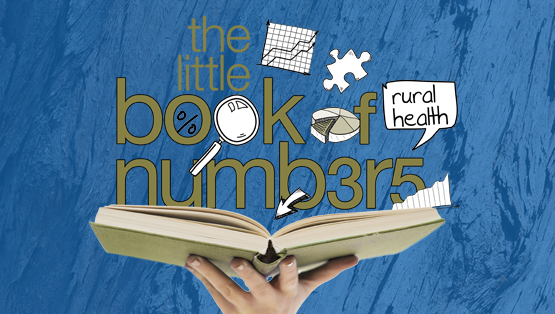 The Alliance's must read magazine on rural and remote health news. Contributions from across the sector, features on fascinating figures and important developments. 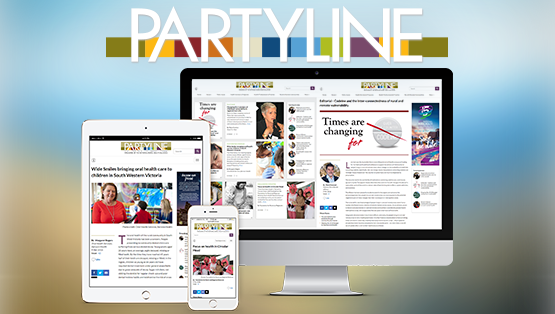 Plus Alliance news and views. 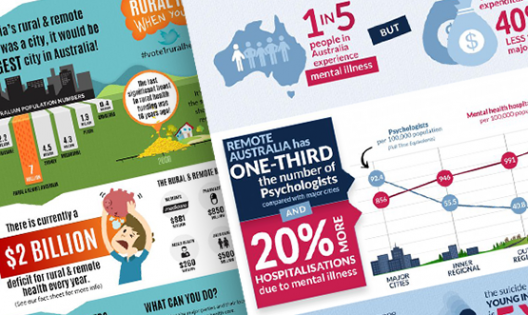 The Alliance produces easy to read infographics, featuring key facts and figures on issues important in rural and remote health. Feel free to share!